We are sure you’ll agree: Too much of life is spent sitting in traffic jams and waiting in line. Check out the traffic page. This page is created as a warning – CALIFORNIA IS CROWDED. Bus loads of senior citizens travel in luxury motor-coaches to casinos; Airport shuttles bring sightseers to local attractions on full day excursions; Mountain bikers head to the trailheads by way of a personal automobile, a sport utility or pickup truck; 4x4s caravan to their meeting spot, in route to the trail destination. People on their daily commute to and from work, school, play. California has loads of traffic, tourism and terrain, with a massive freeway system, plus some awesome state highways. Popular destinations tend to get crowded at certain times of the year. California population may be ever growing, but they’re not building any more Yosemite Parks. The migratory path westward started w/ the historic gold rush – the trend has literally lasted over 200 years! 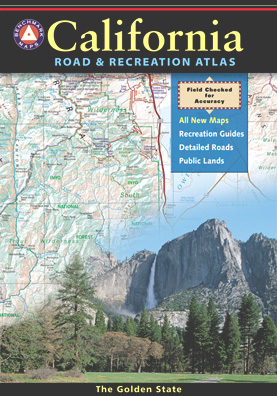 Make sure you plan your trip & book your lodging or campgrounds well in advance. In this west coast world of tourism, 3-6 months is not unheard of. The more popular the locale, the more people want that perfect weather month and the further in advance you should reserve. Remember a good portion of these mountains destinations are closed half the year for winter snow. There’s nothing worse than planning a trip, only to fight traffic on your way outta town, stand in long lines & see way too many tourists running about. Enjoying nature shouldn’t have to include thousands of other people. Try these helpful tips for avoiding the crowds. Get more solitude & relaxation out of your vacation. Check our Fairs, Festivals, & Events list to know when certain towns & areas will be busiest. With California population near 40 million people it’s a wonder we don’t kill each other faster. Slow down on the freeways and enjoy the back roads with Total Escape. Statistics show: One outta 8 Americans lives in California! This staggering large population is ever growing and expanding. College students, retirees, world-travelers and young families flock here, bring relatives and friends to migrate west… ever since the gold mining boom of 1849. Still we are cranking out babies and building more communities in California. Add a huge tourism industry that brings in millions of outta state folks for conventions & outdoor vacations. Although Cali is a huge regional paradise to explore, it is amazing that locals can find any secret refuge for weekends or week-long fishing trips. With vast deserts, mountains and countryside, half the golden state land could be easily considered public land, park, wildlife refuge or neighborhood open space preserve. Total Escape has this back roads thing covered. Getting you out in the boonies to relax, in nature, is exactly what this site is for. Try out new areas! If you’ve never heard of it, chances are most people haven’t either. Go ahead, explore a little. California is a really big state. 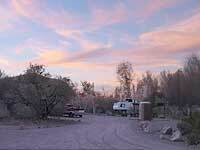 Plan your trip to overnight in the National Forest lands adjacent to a National Park . You can still enjoy nature and scenic attractions without having to sleep with the masses in the expensive campgrounds, which take camping reservations a year in advance. 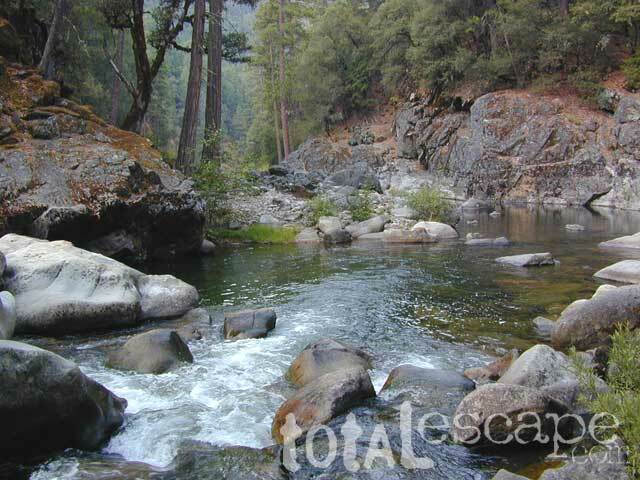 Plenty of secluded primitive camping & small campgrounds are available in the NFS. California State Parks are very abundant too, often less crowded during the week days and non holiday weekends. Yosemite Valley – Open all year long. Parking limited. Christmas in Yosemite Valley via Amtrak train is spectacular way to see the park in its full winter wonderland bliss. 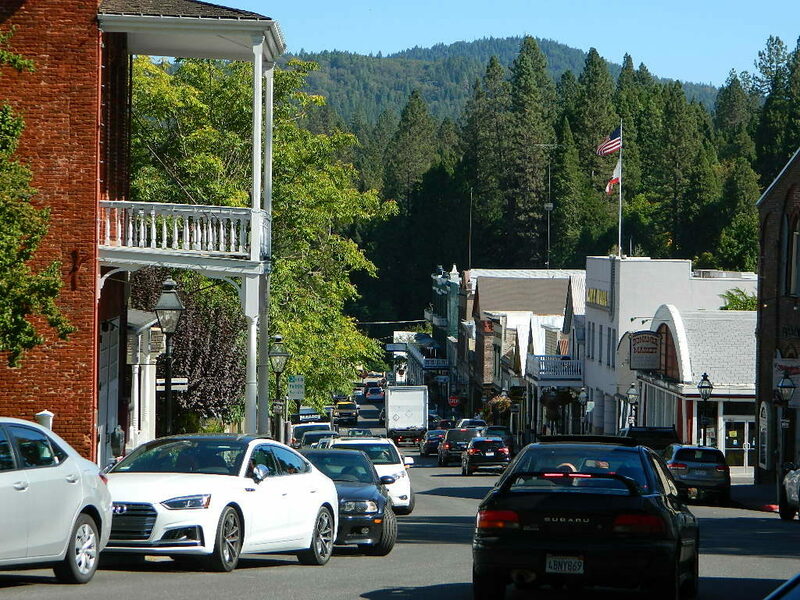 Better Book It – Below is a list of some super popular California destinations that have pretty limited accommodations. Tight quarters, limited capacity. Total Escape recommends you book early if you wanna spot at one of these prime places, especially in summer or winter months.